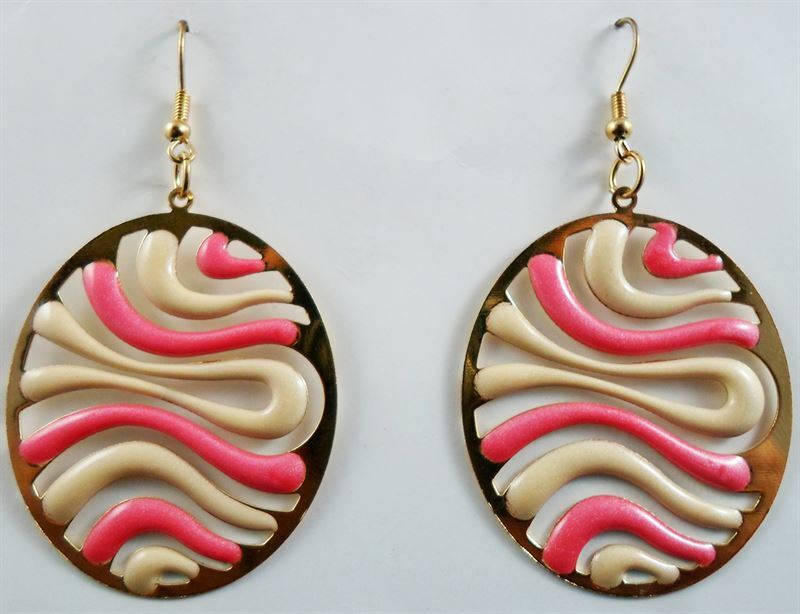 If beautifully designed accessories fascinate you, then this pair of pink and white danglers will surely impress you. Featuring an eye-catching design, these earrings are light in weight. Team these earrings with your ethnic outfits to get noticed.